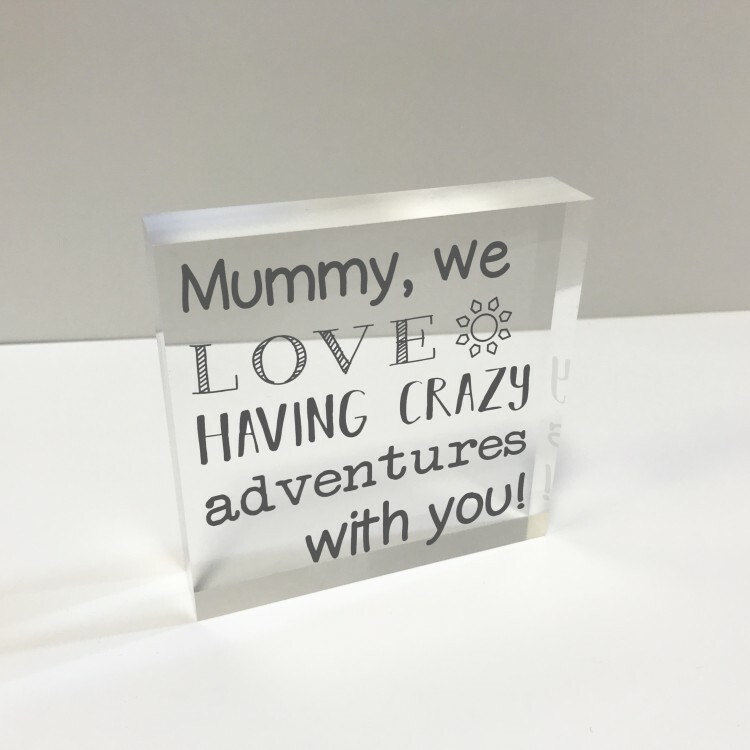 4x4 Glass Token - Mum Adventures 75% off - now £9.99. 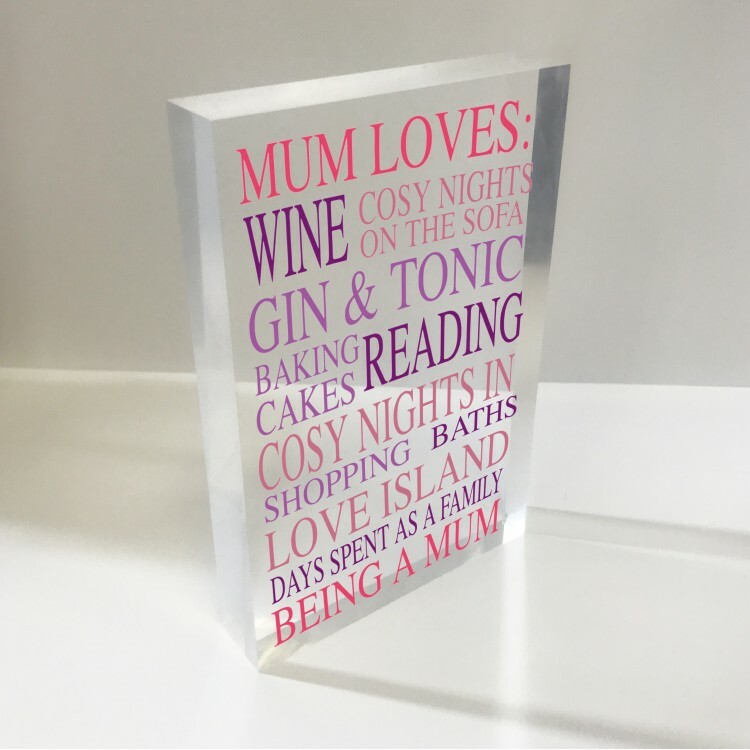 4x4 Glass Token - My Mum 75% off - now £9.99. 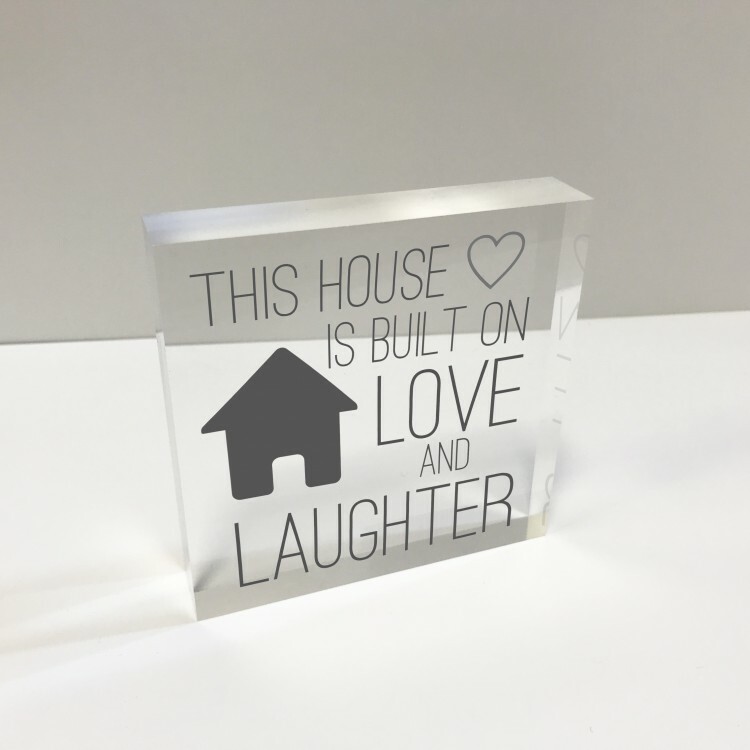 4x4 Glass Token - This House 75% off - now £9.99..
4x4 Glass Token - Photo and Message 75% off - now £9.99. 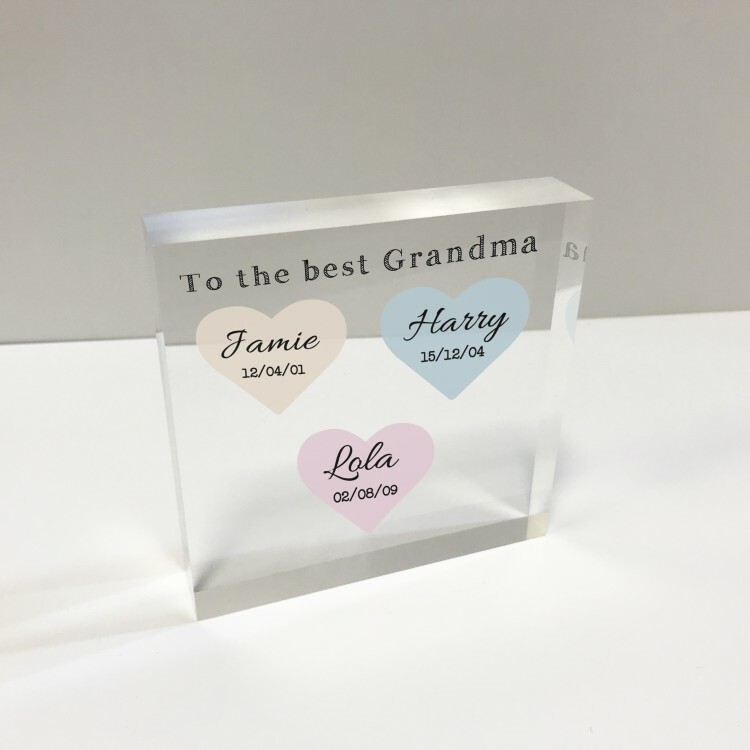 4x4 Glass Token - Names in hearts 75% OFF - NOW £9.99. 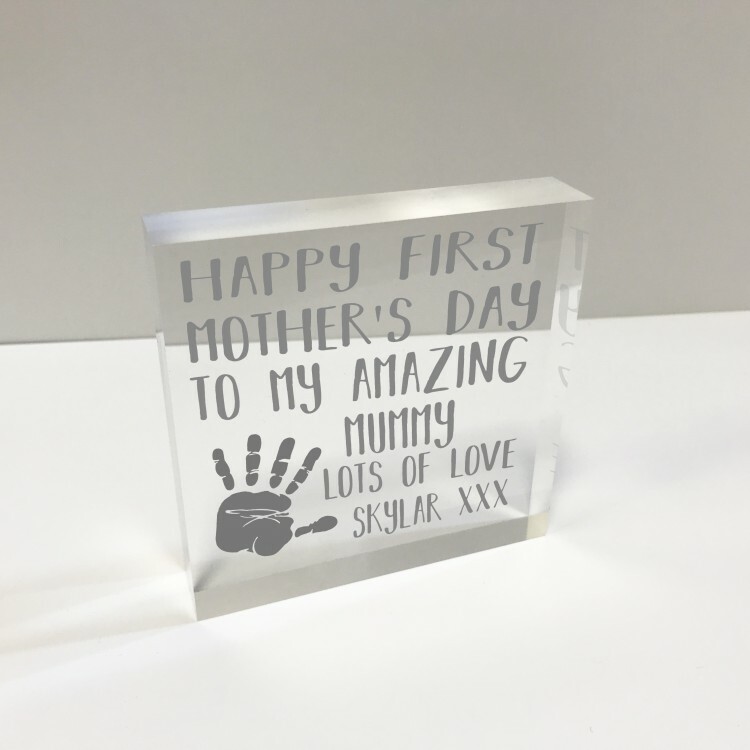 4x4 Glass Token - First Mother's Day 75% OFF NOW £9.99. 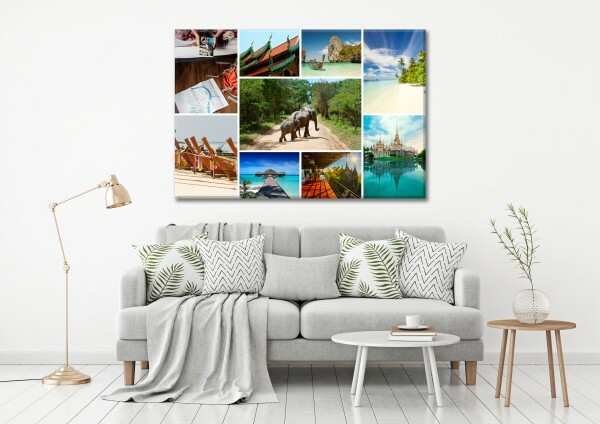 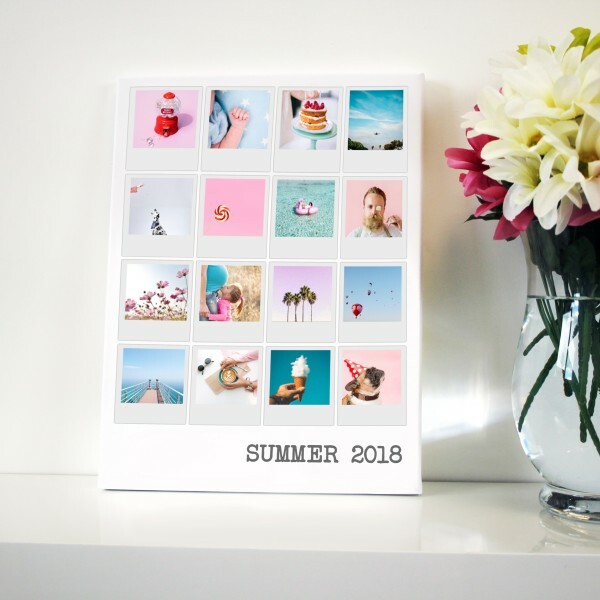 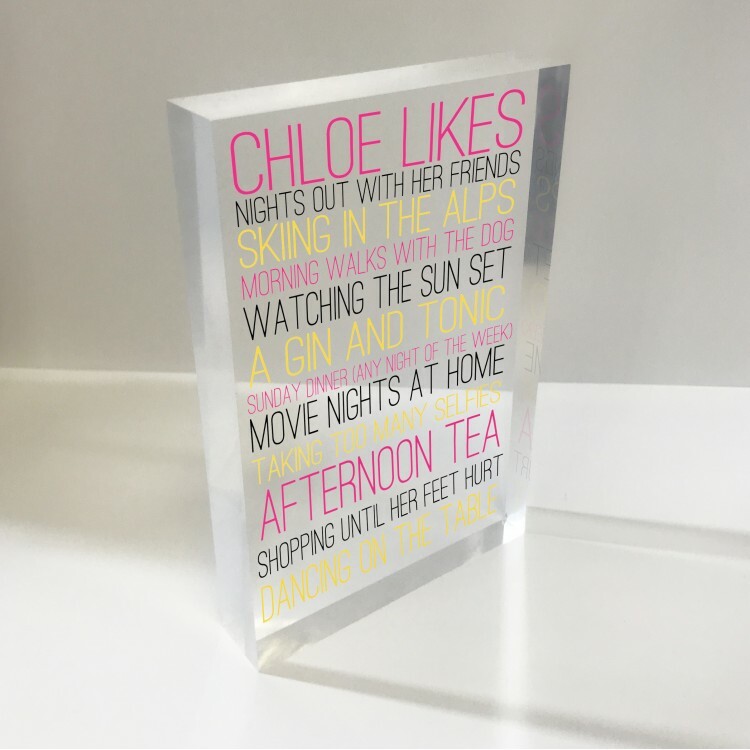 6x4 Acrylic Block Glass Token Landscape - Polaroids 75% OFF - NOW £12.99. 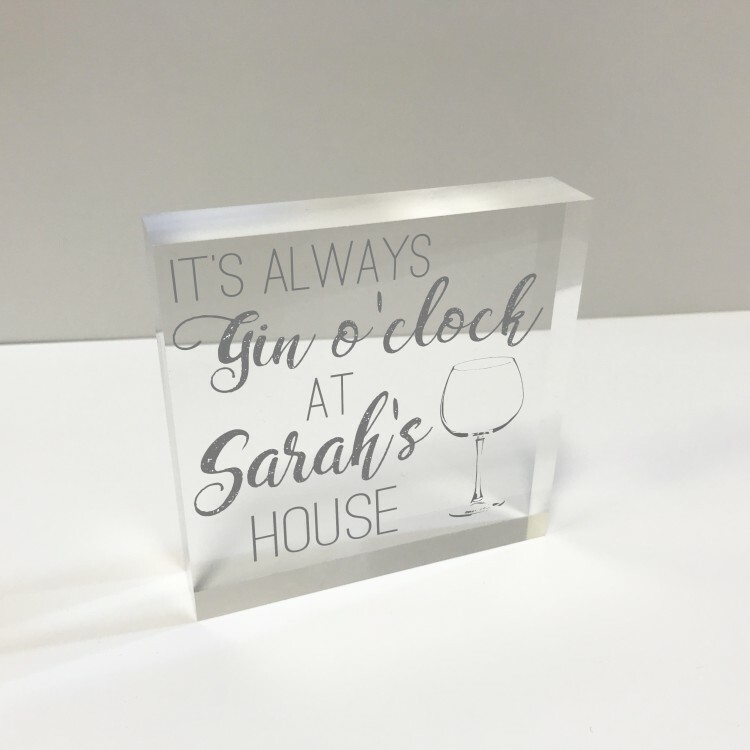 4x4 Glass Token - Gin O'clock 75% OFF - NOW £9.99. 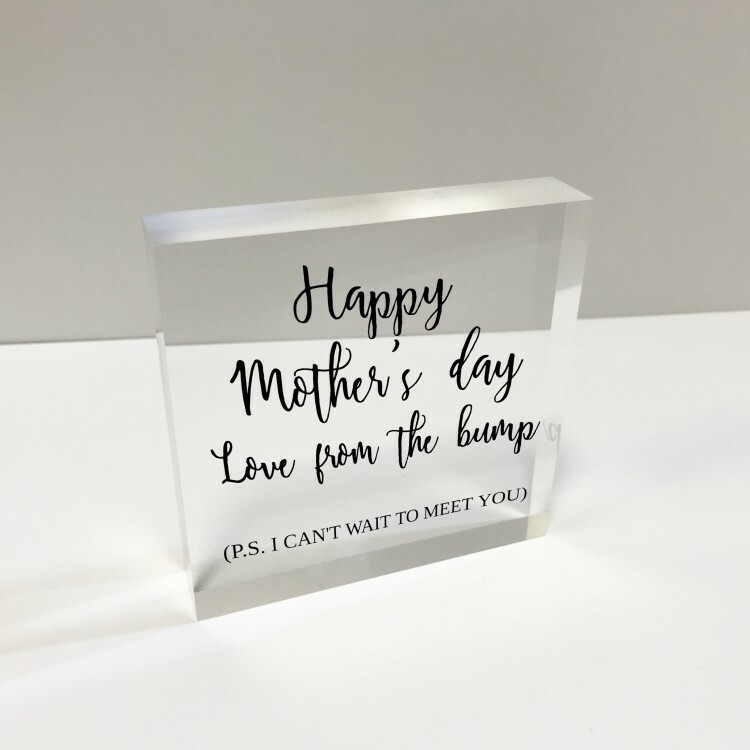 4x4 Glass Token - From the bump 75% OFF - NOW £9.99. 4x4 Glass Token - You Star 75% OFF - NOW £9.99. 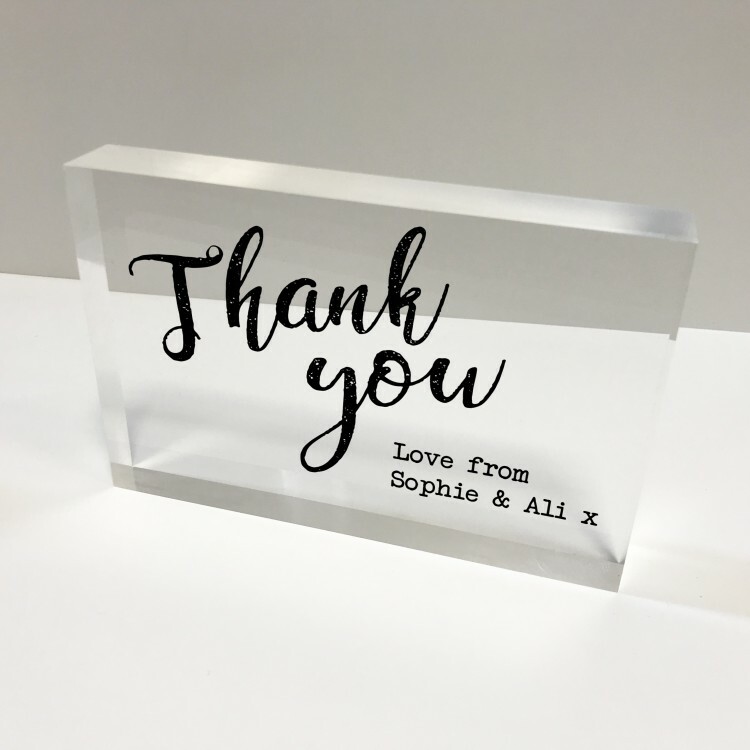 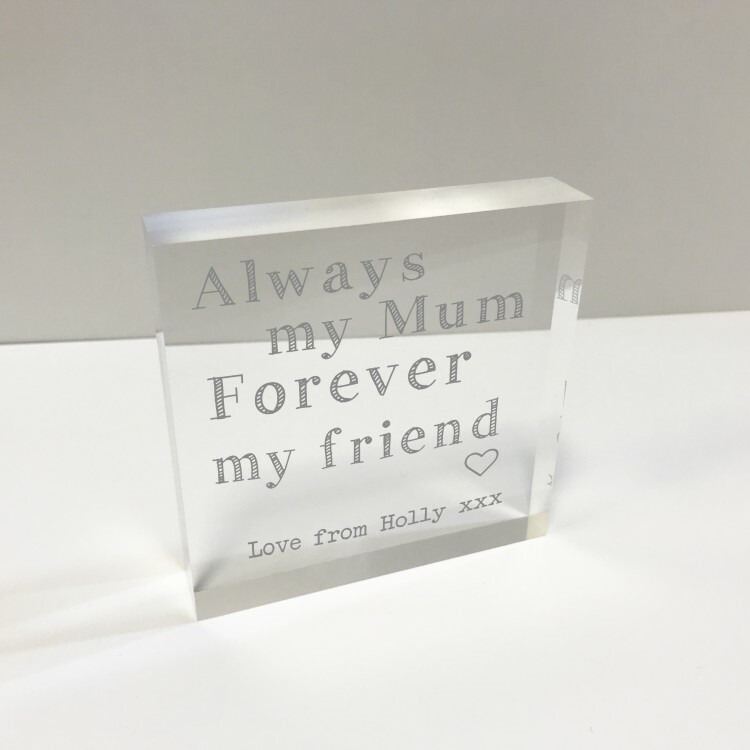 6x4 Acrylic Block Glass Token - Thank you 75% OFF - NOW £12.99. 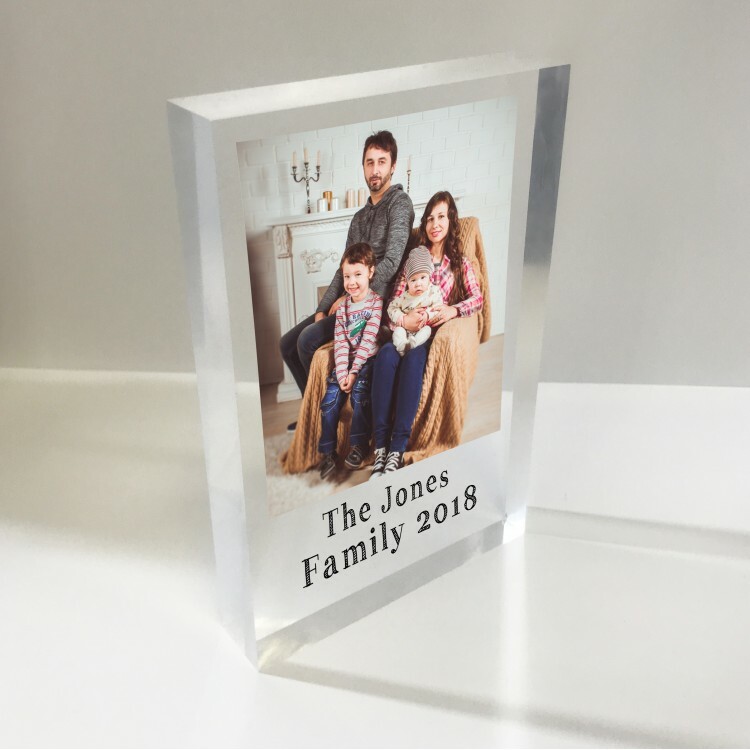 4x6 Acrylic Block Glass Token Portrait - 75% OFF NOW £12.99. 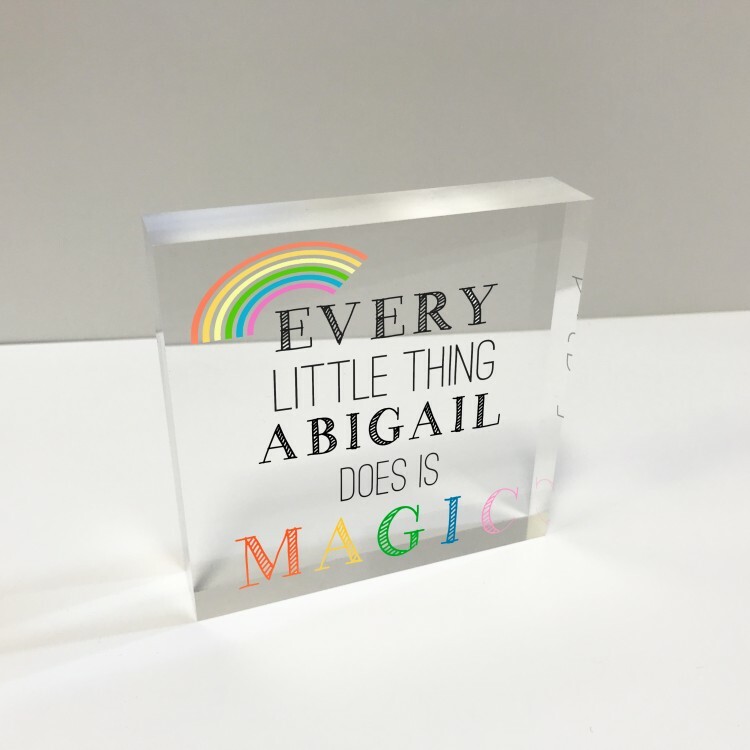 4x4 Glass Token - Magic 75% OFF - NOW £9.99. 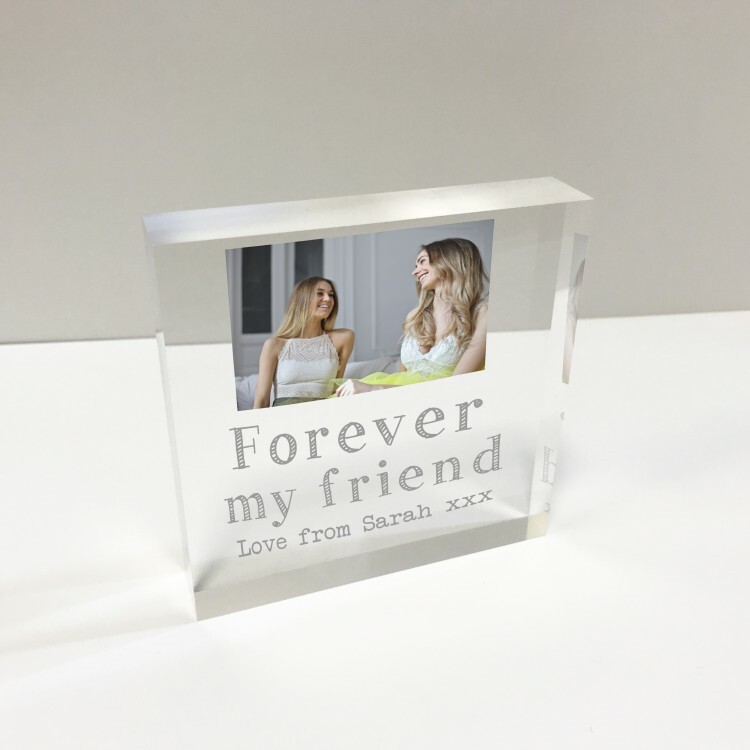 6x4 Acrylic Block Glass Token - Photo and Message 75% OFF - NOW £12.99. 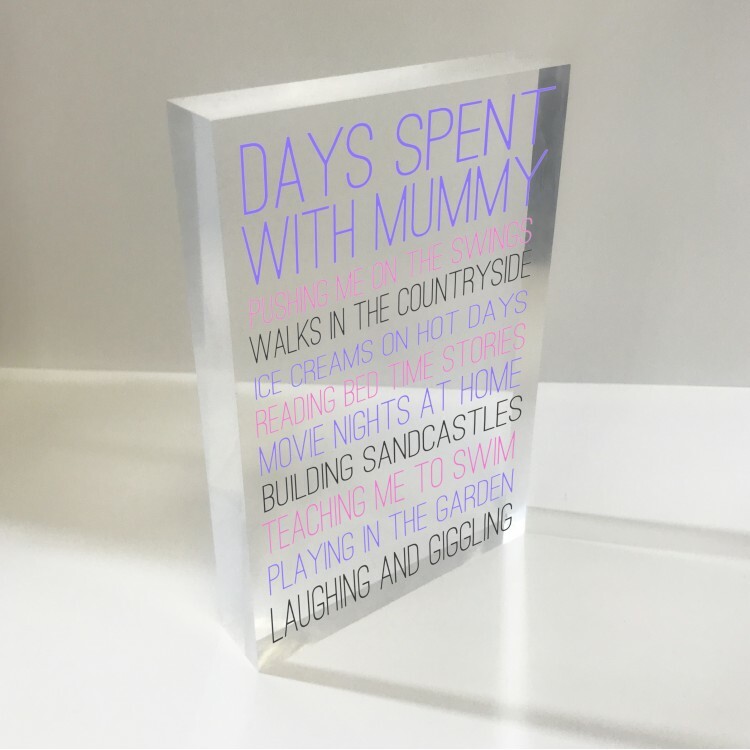 4x6 Acrylic Block Glass Token Portrait - Days with Mummy 75% OFF - NOW £12.99. 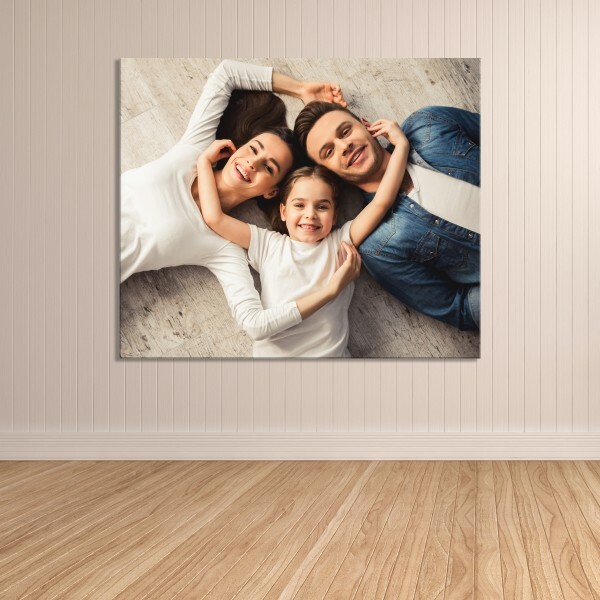 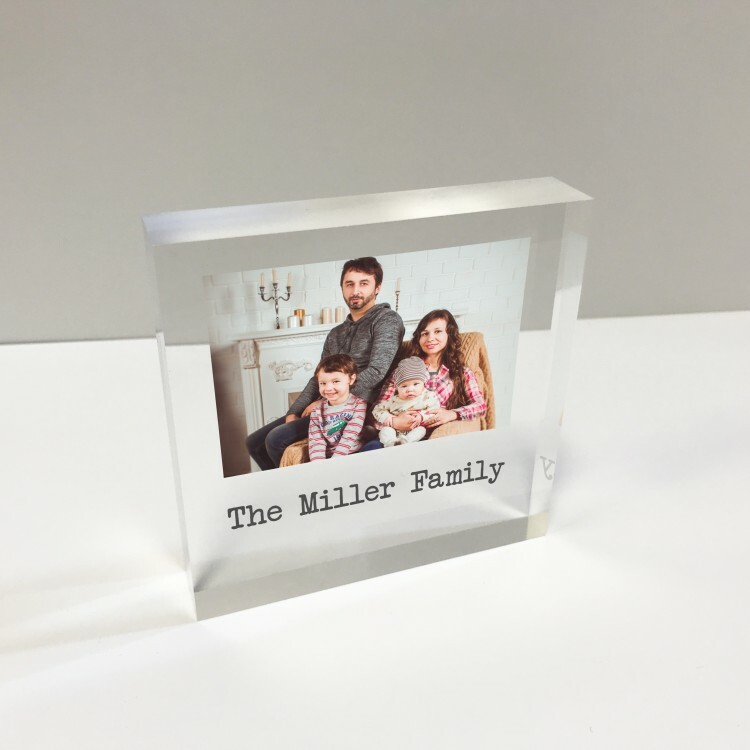 4x6 Acrylic Block Glass Token Portrait - Mum loves 75% OFF - NOW £12.99. 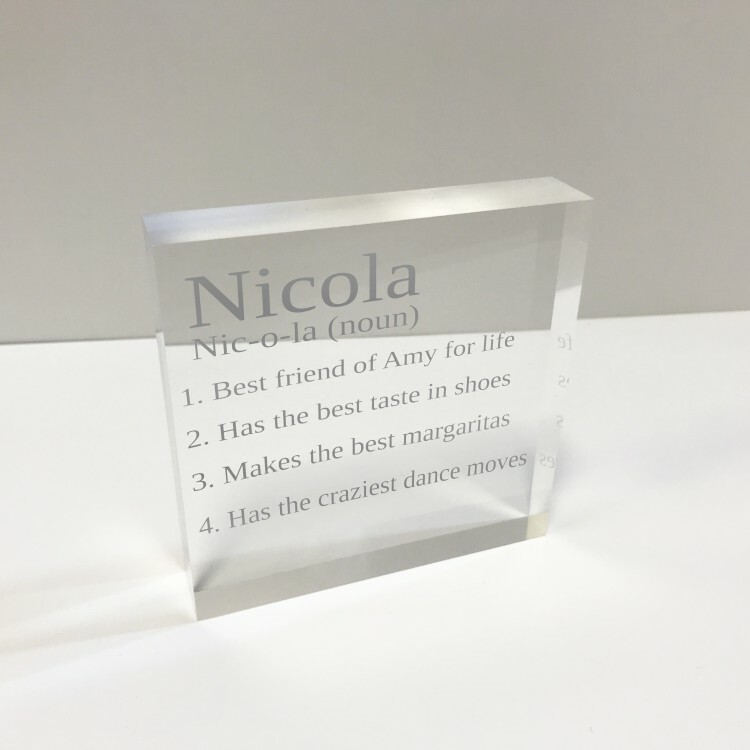 4x6 Acrylic Block Glass Token Portrait - Personalised likes 75% OFF - NOW £12.99. 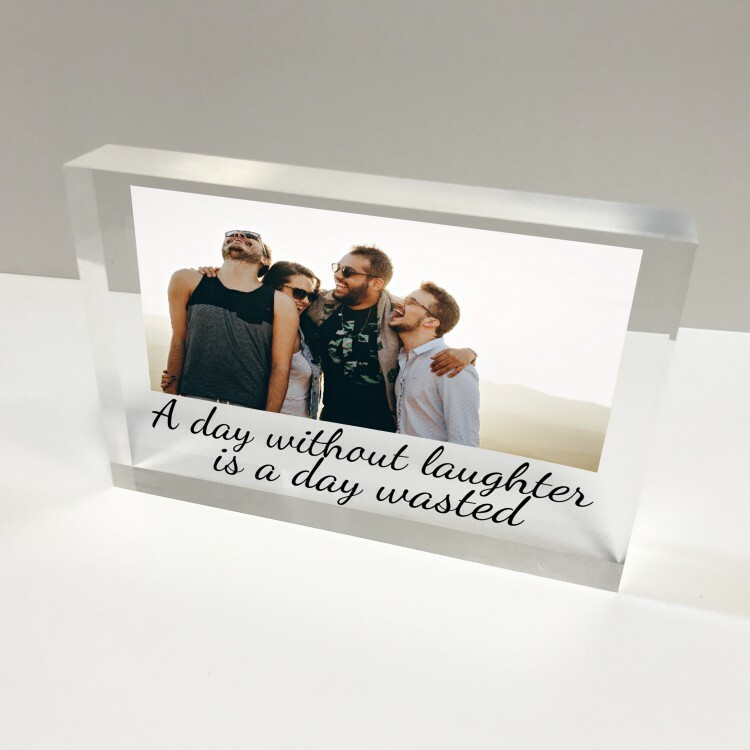 4x4 Glass Token - Definition 75% off - now £9.99. 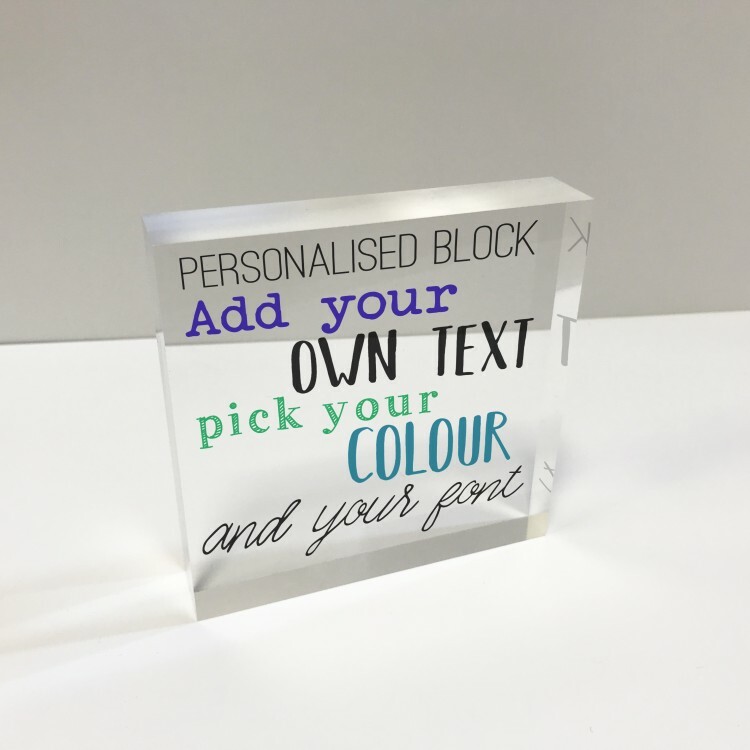 4x4 Acrylic Block Glass Token Square - Design your own 75% OFF - NOW £9.99. 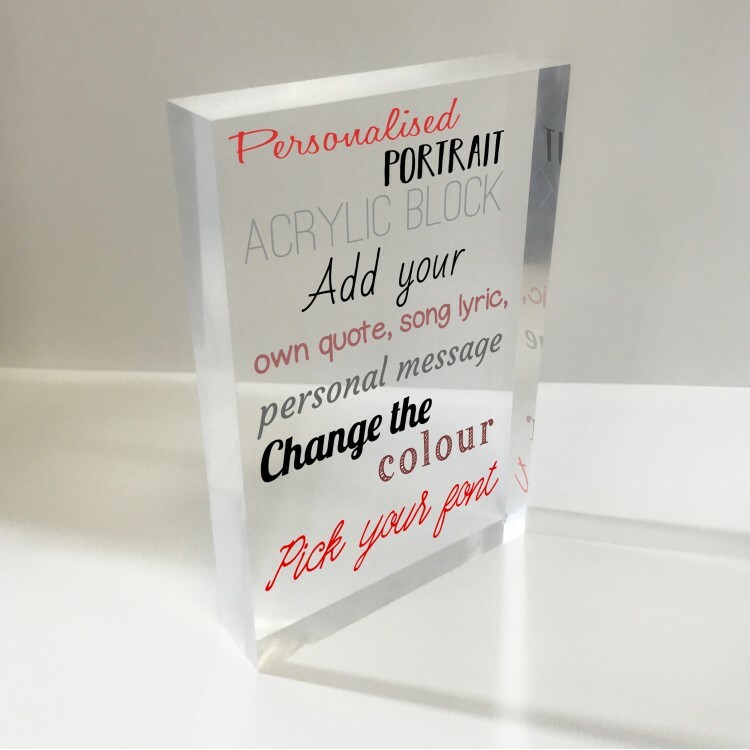 4x6 Acrylic Block Glass Token Portrait - Design your own 75% OFF - NOW £12.99. 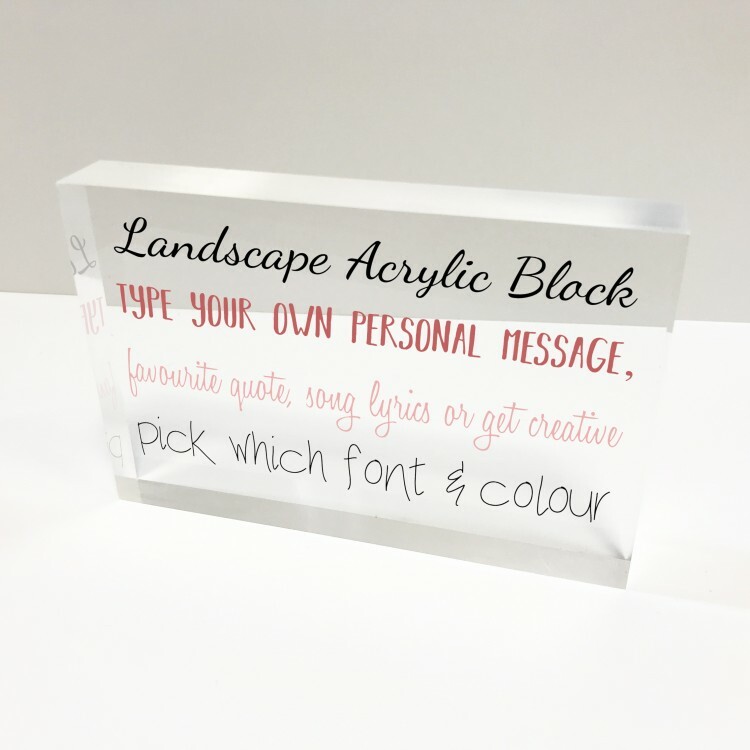 6x4 Acrylic Block Glass Token Landscape - Design your own 75% OFF - NOW £12.99.